Activating entrepreneurial talent to solve important problems. We call South Bend, IN and the Midwest at-large, home. We strongly believe that building companies here is a competitive advantage. The cost of living is low, we can test solutions cheaply and quickly, and most importantly, the problems we work on hit home in our community. If you want to build an impactful company, there is no better place to do it than here in the Midwest. Launching a technology incubator in a mid-size Indiana city might strike some as a challenge. It can be hard, after all, to compete with the talent, investor pool, and innovation potential of the Bay Area and other big cities. 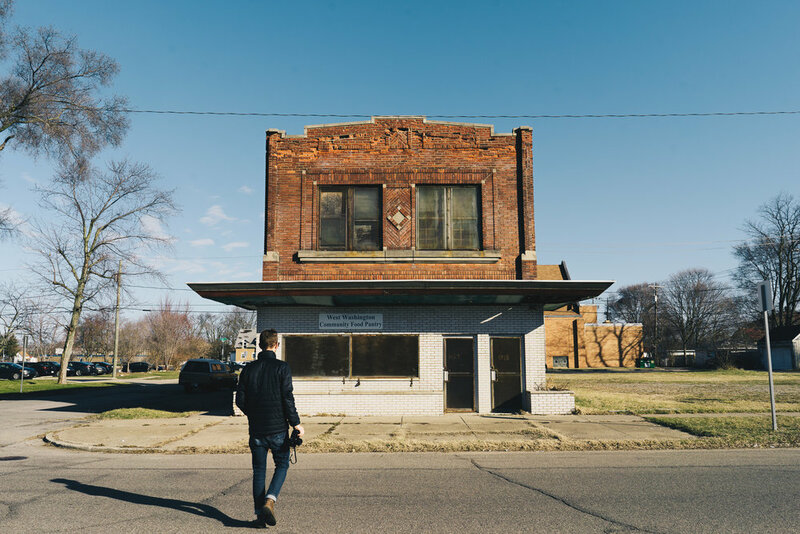 But one of the founders of INVANTI, a unique startup generator in South Bend, Indiana, believes the atypical location is an asset. Sign up to receive INVANTI news and updates.